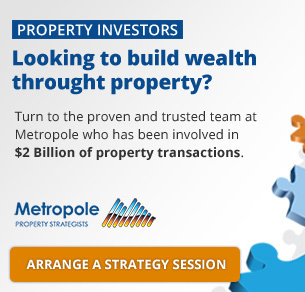 In an article on news.com.au Karina Barrymore wrote that property investment has been the backbone of many multi-million-dollar empires. You only have to scan the list of the world’s wealthiest people to see how bricks and mortar, commercial property, development and residential rentals can offer rich pickings. Australia continues to have one of the highest property ownership rates in the world. However, there are traps for the unwary. 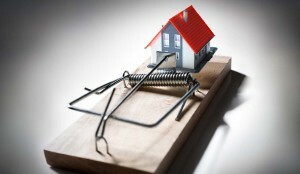 Financial mistakes can turn a perfectly-positioned investment property into a nightmare. Going directly to a bank rather than going through an investment-savvy finance broker. Brokers can offer a wide range of products from multiple lenders and give finance structuring advice. Not having a financial buffer. 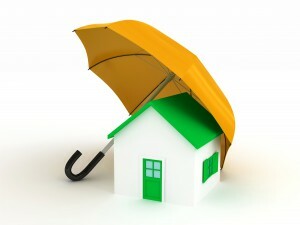 Investors should have a “rainy day” reserve for unexpected repairs, vacancies and inevitable interest rate rises. Choosing a loan based on the interest rate only. Interest is one of the least important criteria as it will vary over the life of the loan. Choose a loan with facilities you need and the flexibility to cope with the varying circumstances. Waiting too long to save a deposit. Consider lenders mortgage insurance which allows a purchase with just 10 per cent deposit instead of 20 per cent. Not calculating hidden costs such as stamp duty, registration fees, land tax, conveyancing, insurances, council rates and owners corporation fees and management costs. Buying an investment property to get a tax loss. The use of tax losses through negative gearing can help investors with their cash flow. However, the ultimate aim should be to gain capital growth. Not claiming depreciation. Significant depreciation and capital allowance tax benefits can be available. 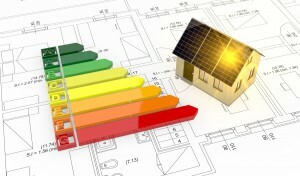 Always arrange a quantity surveyor’s depreciation report. Not structuring your loan properly. In many cases, people have loans for their investment property and still have a loan for their personal residence. Consider making any tax-deductible investment loans interest-only and accelerate the repayments on the home loan, which is not tax deductible. Inadequate landlord insurance. Insurance premiums are tax deductible and policies can provide peace of mind for investors to maintain cash flow. Not understanding the property title. Properties held on community or strata titles usually have a maintenance levy and sinking fund. Obtain the disclosure documents for these levies and planned future spending. Review the minutes of previous body corporate or owners corporation meetings. Buying the wrong property. Take your time and make sure it meets all your selection criteria. Buyers also need to spend up to 24 hours per property researching the area. Not getting advice. People seek advice when buying shares, they even get advice before buying a car but many don’t get advice before buying a property. Not doing pre-purchase homework. Get an independent building inspection to look for major structural issues. Things that might flag a problem fresh paint in one room only or one wall only, awkwardly placed furniture, hard to open windows or uneven door and door jams. Buying too small. Some lenders restrict lending on properties smaller than 45sq m. This is because some smaller properties, such as student accommodation, are associated with greater lending risk. This could impact on your purchase and eventual resale. Paying too much. Too often buyers pay too much because they are in a hurry and don’t get an independent valuation. Understand the area, comparable sales of similar properties and what residents are willing to pay. The time to buy is when you can afford to buy. Not researching the rental potential correctly. Setting the rent too high can mean less potential tenants and an empty property for an extended period. Undervaluing can limit y our income. Self-management. The benefits of a professional manager far outweigh the cost. Failing to jump on rental arrears. If your tenant falls behind in their rent, it can be a very long and costly process to resolve. Skimping on maintenance. If an issue arises and you are slow to fix it, you can be legally liable for any injuries or damage that it causes. The cheapest maintenance option is not always the best.